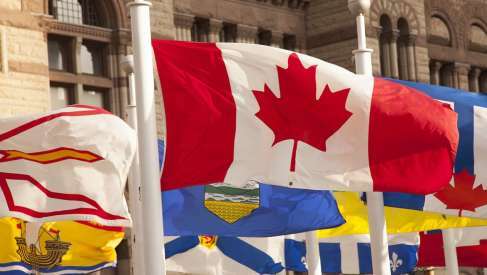 - CAD holds No.1 spot in G10 but CBA warns it could stall this week. - Says economic rebound is needed for CAD to sustain its 2019 rally. - But Morgan Stanley and Scotiabank are looking for further gains. The Canadian Dollar remained the G10 universe's best performing currency for 2019 Monday but it could run out of road if the economy doesn't pick up soon, according to one analyst who says Friday's jobs data may see the Loonie stall. 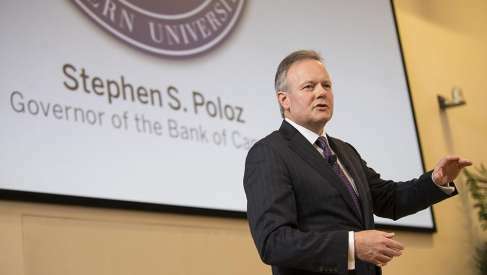 Domestic economic momentum is key to the outlook for Bank of Canada (BoC) interest rates and recent data has shown growth coming off the boil during recent months, given volatility in oil markets and earlier rate hikes that are now thought to be weighing on household spending. Oil and its derivatives account for the lion's share of Canadian exports so significant movements in prices can have an impact on the economy. And prices fell by 30% in the final quarter of 2018, only to recover around half of that loss at the beginning of the New Year. 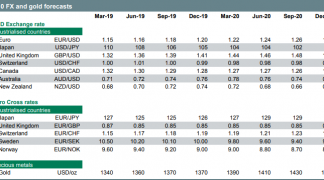 That rebound has propelled the Canadian Dollar to the top of the G10 league table this year, but analysts are now questioning how much further prices can come back, while wondering whether the Loonie can sustain its current position even if they do. It is with one eye on these now-extended oil prices, and the other on a domestic economy that could now be struggling amid higher interest rates, that traders will approach Friday's labour market data. 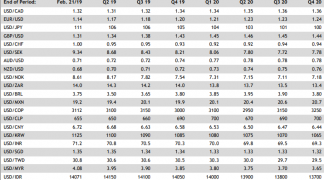 Above: 2019 performance of the Canadian Dollar relative to other G10 currencies. "Crude oil prices rose to more than a two‑month high on supply concerns. US oil rigs fell by 15 to 847 last week, the lowest since May 2018. Also, a Bloomberg survey showed that OPEC’s oil production fell by the most in two years in January," says Joseph Capurso, a currency strategist at Commonwealth Bank of Australia. "Nonetheless, CAD upside is limited." Capurso says Friday's employment data will reveal only muted gains for the labour market in the New Year, which could further entrench a slower-growth narrative that has already prompted the Bank of Canada to move to the sidelines since it last raised rates in October. 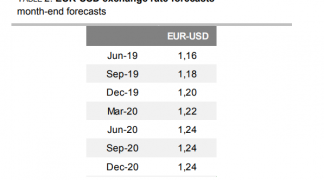 He and Commonwealth forecast the USD/CAD rate will hold its current 1.31 level until the end of June as markets are likely to remain in flux over the outlook for North American interest rates, before declining to 1.29 by year-end as the U.S. Dollar weakens. The latest data showed Canada's economy contracting by -0.1% in November, partially reversing the 0.3% gain seen in October and tipping markets off to the prospect of a disappointing number for the final quarter overall. 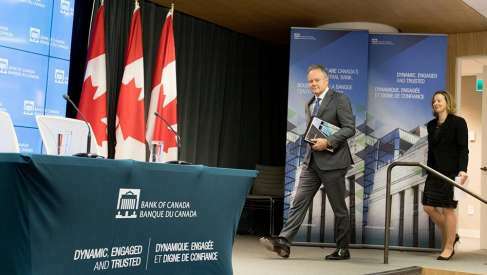 Growth has now fallen in two of the last four months and other data has been equally uninspiring for those investors who might be hoping to see the Bank of Canada come off the sidelines and begin lifting its interest rate again. However, not all are yet willing to call time on the Loonie's rally. Some say it, and the oil price rebound, can endure for a while yet and that such the recovery in oil will eventually draw the BoC back into the fold. "Oil prices may continue to rise as global demand remains firm, OPEC+ production cuts continue to pass through to market pricing and ongoing concerns about Venezuela add downside risk to future global oil supply," says Hans Redeker, head of currency strategy at Morgan Stanley. "USDCAD shorts will benefit most in this type of scenario." Above: USD/CAD rate shown at daily intervals alongside WTI crude oil futures price (organge). Redeker and the Morgan Stanley team say the currency market is "underpricing upside risks" to economic growth and the Bank of Canada's interest rate outlook. They say oil matters less for growth than it once did and that, as a result, the economy will perform better this year than many give it credit for. That could force the BoC to back-track on January's retreat from earlier rate guidance. The bank said last month it will be more cautious about raising interest rates going forward than previous guidance had suggested it would. 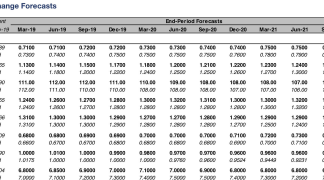 Previously, the BoC said rates could rise to between 2.5% and 3.5% by early 2020, which led markets to believe as many as three hikes were in the cards for 2019. That, and the subsequent retreat, explains why the Loonie fell sharply toward year-end. Morgan Stanley is not alone in its optimism either. "We are medium-term CAD bulls looking to strength on the back of a continued recovery in the price of oil and anticipate additional BoC-driven strength as markets reprice the next BoC hike (likely July)," says Shaun Osborne, chief currency strategist at Canada's Scotiabank. Osborne says the market will become less pessimistic about the BoC outlook as the year goes on which should help to drive the USD/CAD rate downward over the coming month. A BoC-style retreat by the Federal Reserve is also a factor in both Scotiabank and Morgan Stanley's forecasts. As far as the short-term future goes, Osborne is also looking for further declines in the USD/CAD rate and fresh losses for the Pound-to-Canadian-Dollar rate too, based on technical analysis drawn from price charts. USD/CAD could fall as far as 1.30 this week, Scotiabank projects. 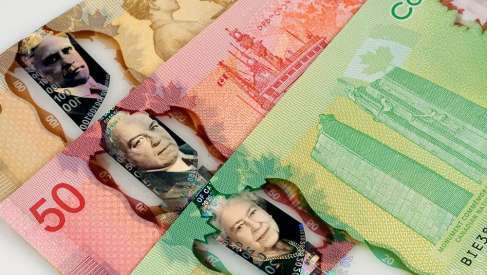 The Pound-to-Canadian-Dollar rate is likely to fall back toward the 1.7107 multi-month range low over the coming days, according to Osborne's colleague Eric Theoret, and could decline as far as 1.6600 during the weeks ahead. "We see support around 1.6950—effectively the mid-point of the late 2018 range—but feel broader risks are tilting towards a retest of that range’s low point around 1.6600/50 again," Theoret says, of the Pound-to-Canadian-Dollar rate.